According to this article on Da Leggila Magazine, Luca will start filming the movie ‘Eat, Pray, Love’ next week. 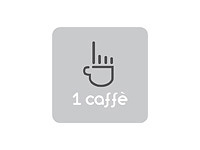 Luca Argentero Daily is open! 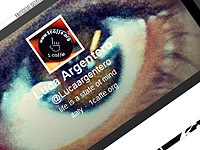 Posted on Aug 1st, 2009 • Posted by Crayen in site • Comments Off on Luca Argentero Daily is open! 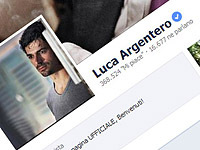 Welcome to Luca Argentero Daily, the newest fansite for the talented and hot Italian actor Luca Argentero! Congratulations to Luca, he’s recently married with his girlfriend Myriam Catania!